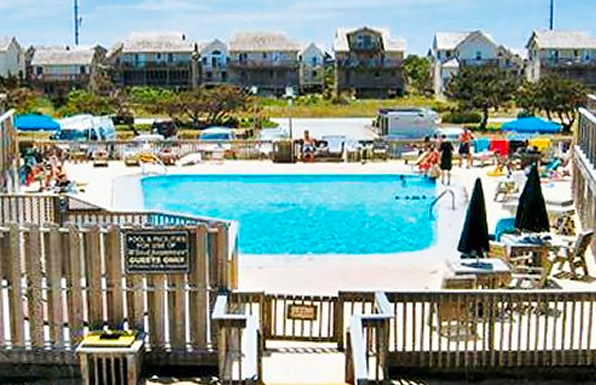 Welcome to The Windjammer, located right on the ocean in the Outer Banks of North Carolina. 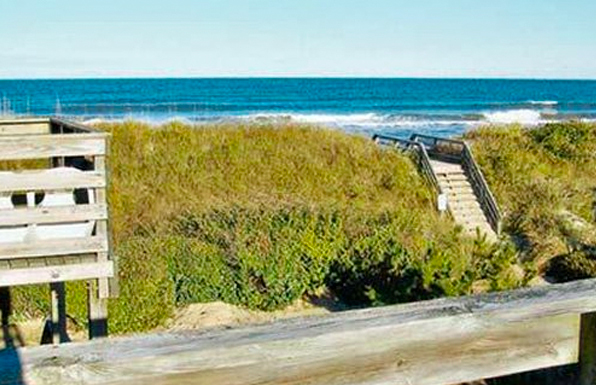 This charming beachfront resort's two-story townhomes boast fully equipped kitchens, including dishwashers and microwaves; furnished decks; and cable and satellite television. On-site amenities include a swimming pool, bubbling hot tub, outdoor shower and laundry facilities. Windjammer is the perfect starting point for your next memorable family vacation. 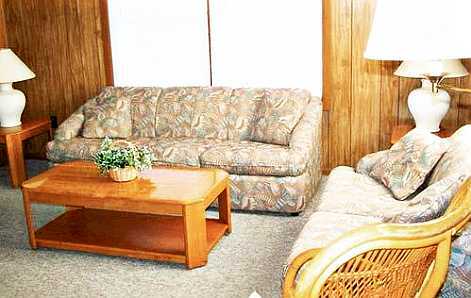 These two-bedroom, two-bath condominiums accommodate up to six people with plenty of space to relax in. Lands of the Outer Banks are constantly shifted by wind and waves, forming the huge dunes common to the area. Just over the dune, however, is the ocean, where you sun on the sands or take a refreshing dip, all just steps from your door. 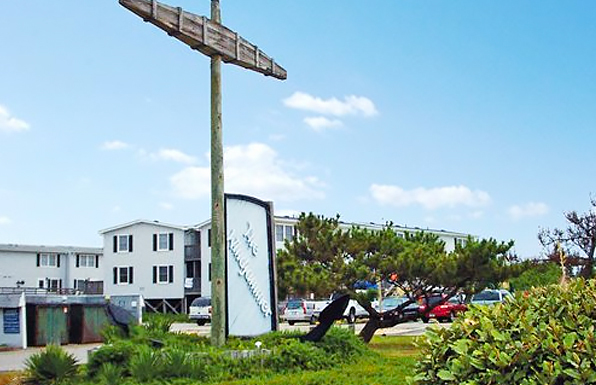 Nearby, hit up the outlet malls to score some great deals, visit a variety of restaurants, explore lighthouses and historic shipwrecks along Cape Hatteras, or go bird-watching, fishing, shelling and boating. You can also head to Jockey's Ridge State Park, a popular spot for hang gliding on the dunes, and visit Wright Brothers National Memorial, Roanoke Island (site of the first English colony) and the Elizabethan Gardens. Sun, fun, sand and water, it's all here at The Windjammer!